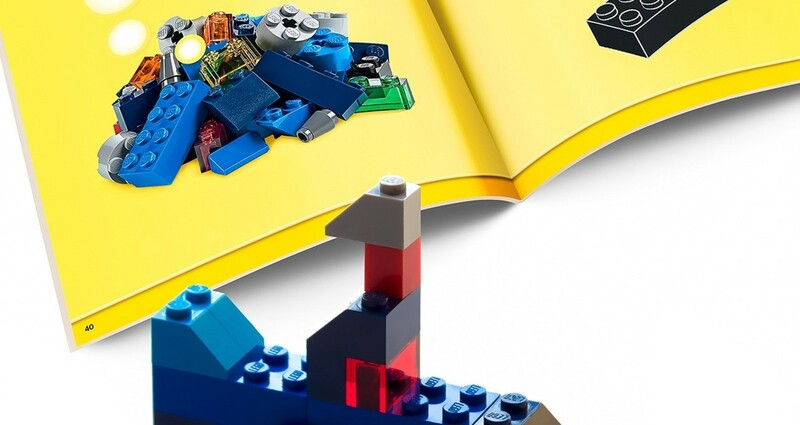 Inside a box of Lego, there’s a book with building ideas. 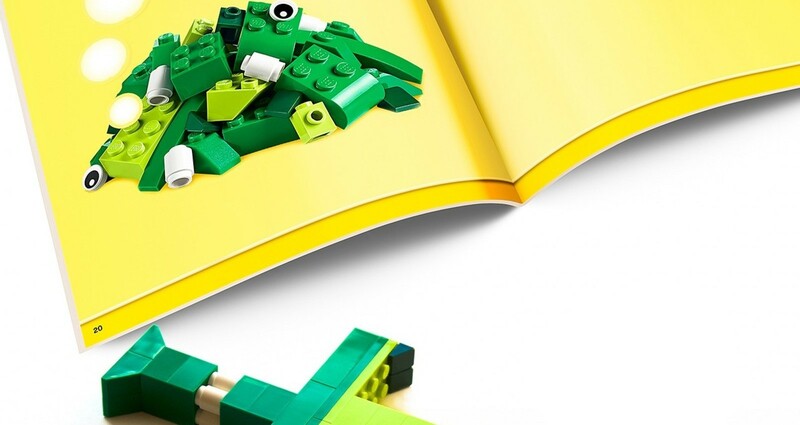 But with some imagination, you can create something completely different. 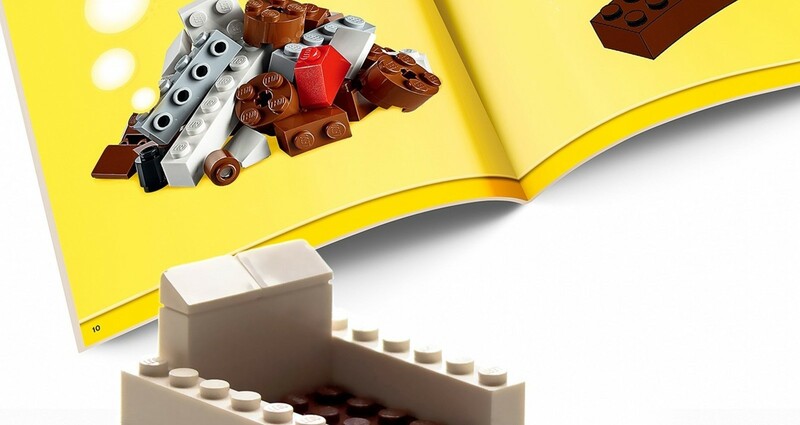 Show that with some imagination, you can use Lego pieces intended to build a specific object to build something you imagined.